My Support and Care Services is growing. 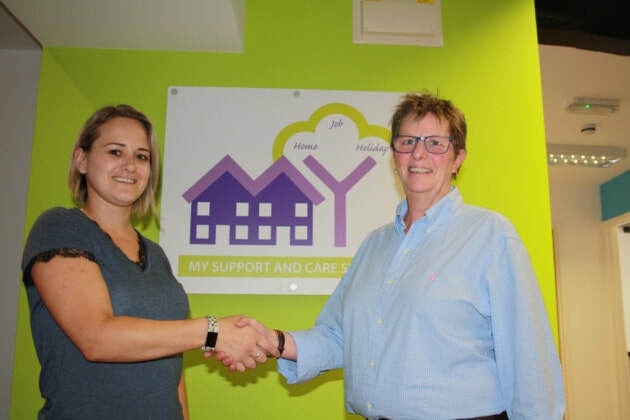 Early in 2018 we started to work in partnership with two new organisations, a Somerset based company called My Holiday Place who offer supported holidays for adults with additional needs and learning difficulties and Devon community sector organisation Creative Opportunities for Independence (COFI) who provide training and support for young people and adults with additional needs. 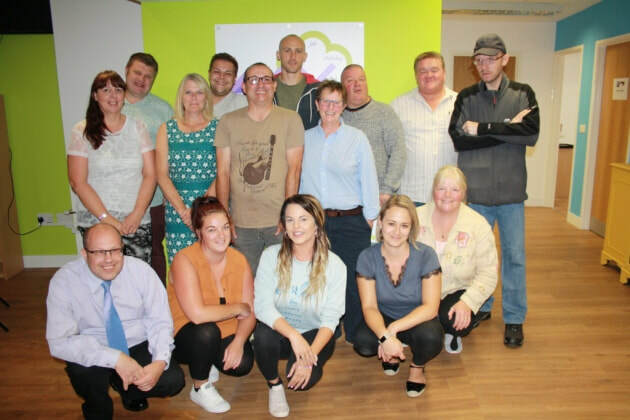 Then in August 2018 we took over Honiton based care company Independence Enabling which has meant that we have been able to dramatically increase the number of individuals that we are able to support. All of this growth and development means that we also need to expand our website so the old My Support and Care website will go offline at midday on the 1st September 2018 and a new website will be launching by the 1st October 2018. If you need to contact us our would like to find out more about our services before the new website launches please call us on 01404 43920 or email info@mysupportandcareservices.co.uk and we will respond to your query as soon as possible. In the meantime please read the article below which tells more about our recent take over of Independence Enabling and our partnership with COFI. ​Kara Marshall and Lesley Barker. 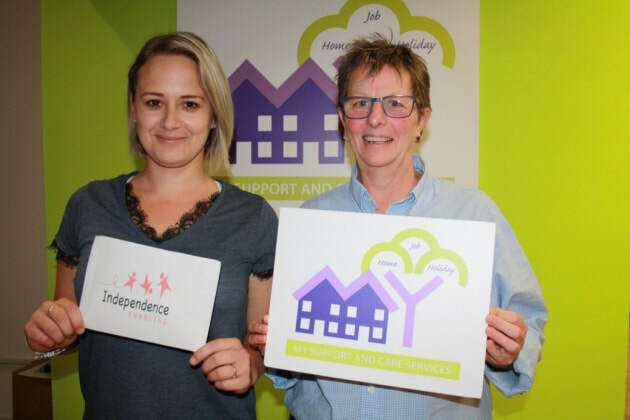 My Support and Care Services Ltd, which operates in High Street, is in the process of entering into a share-buy with another Honiton organisation - Independence Enabling Ltd, today (Monday, August 13). The move will also see My Support and Care Services work with a new charity called Creative Opportunities for Independence (COFI). Lesley Barker, director of My Support and Care Services, said: “The plan is that COFI is going to create supported employment opportunities for our users and people with learning disabilities in the community. “We are going to take over the shop at Independence Enabling and have a workshop at the back where people can upcycle furniture and make handmade jewellery and gifts. Lesley Barker and Kara Marshall (L) deputy manager at Independence Enabling Ltd.
Ollie Dixon (middle right) and Paul Anderson celebrate the merger with Kara Marshall and Lesley Barker. “They will be sold in the shop and there will be a profit share for the people who have worked on the items.” Lesley said the enterprise will allow people to develop skills and experience the process of running a whole shop, albeit with support. The project will also be supported by charity Hospiscare, which is where the organisation will source the furniture for upcycling. Lesley said the venture will allow adults with learning disabilities to showcase their full potential and get on the right track to securing paid work. 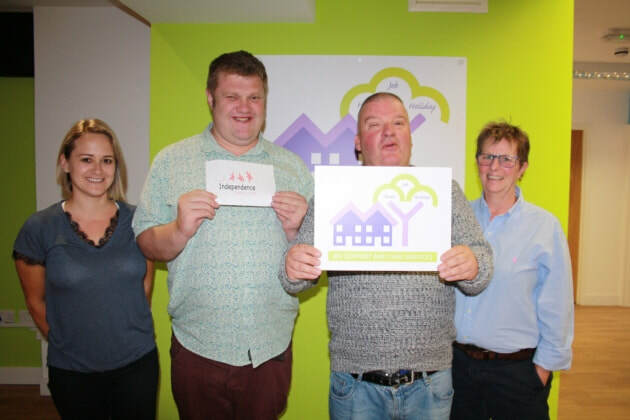 Members and staff at My Support and Care Services Ltd and Independence Enabling Ltd.
​She added: “In my opinion, there isn’t enough opportunity or willing employers to allow people with learning disabilities to reach their full potential. "We feel that many employers are missing out on ​what would be valuable employees.” The organisation’s High Street HQ will also offer social activities for adults and children with learning disabilities. The activities will be open to all and aim to meet the social needs of Honiton’s community of people with learning disabilities and increase independence and knowledge through workshops.